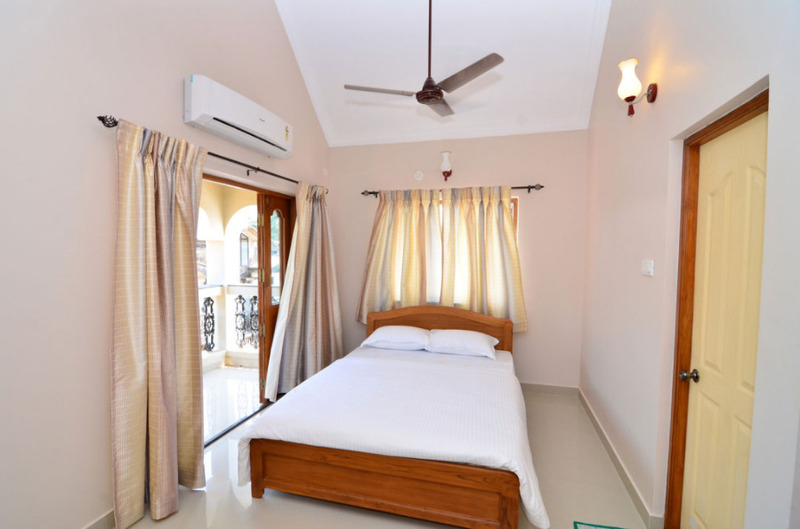 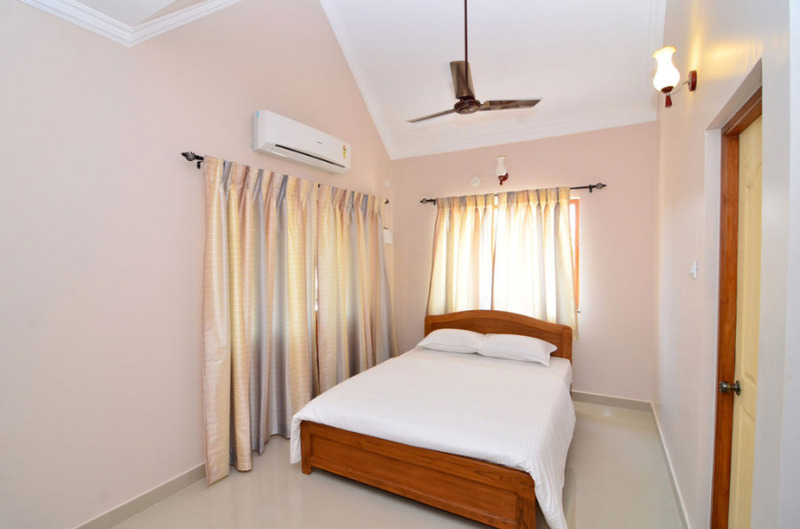 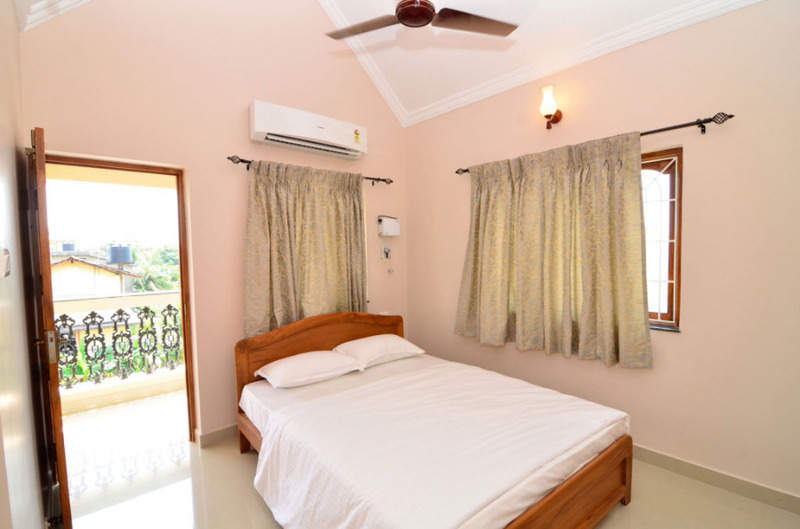 Our Luxurious 2BHK apartments is ideally located in Porvorim North Goa, situated in peaceful and friendly residential neighbourhood. 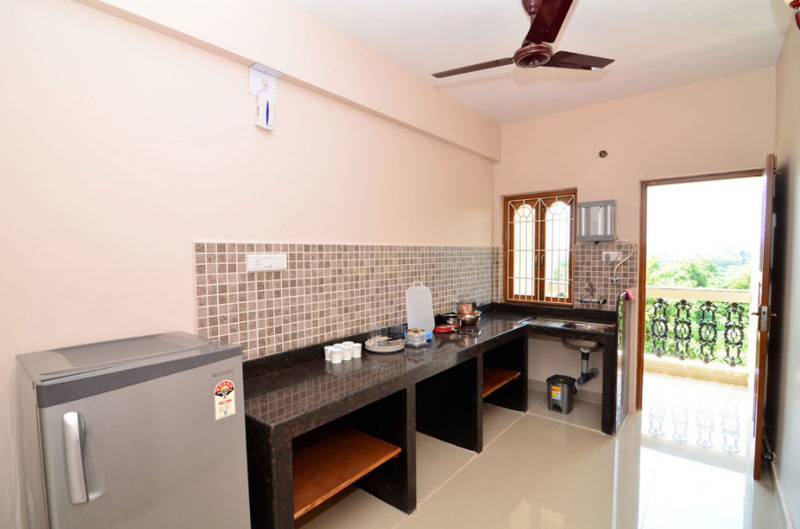 Walking distance to the recently opened Mall de Goa and barely 8kms from the famous Calangute beach. 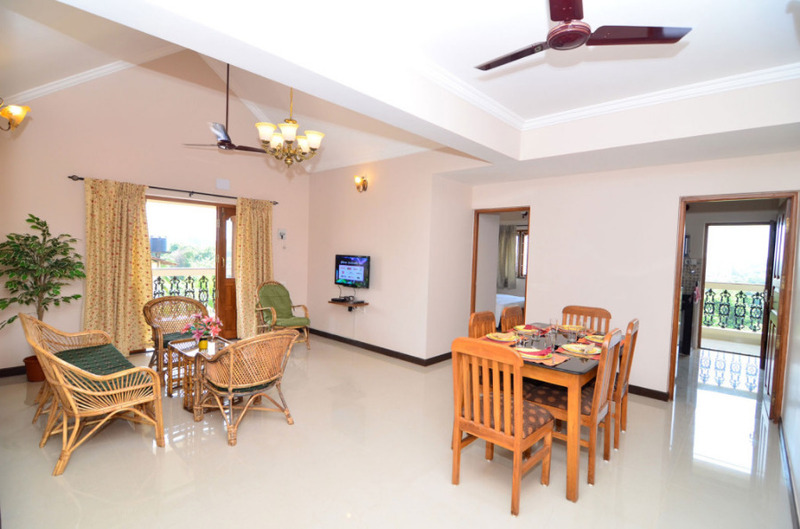 The building comprises of two blocks with eight 2bhk Luxury Service Apartments in total. 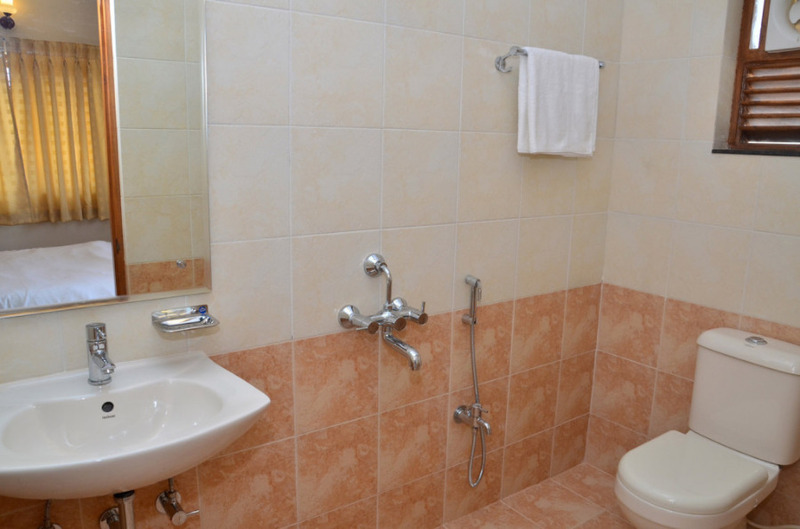 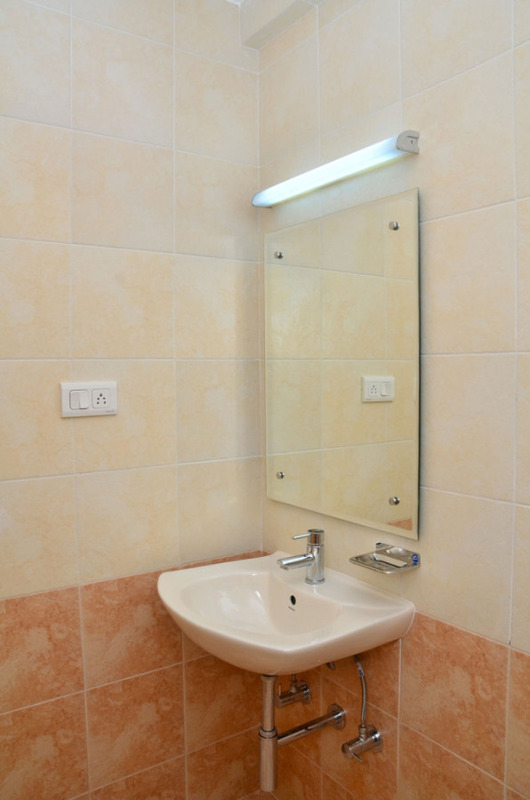 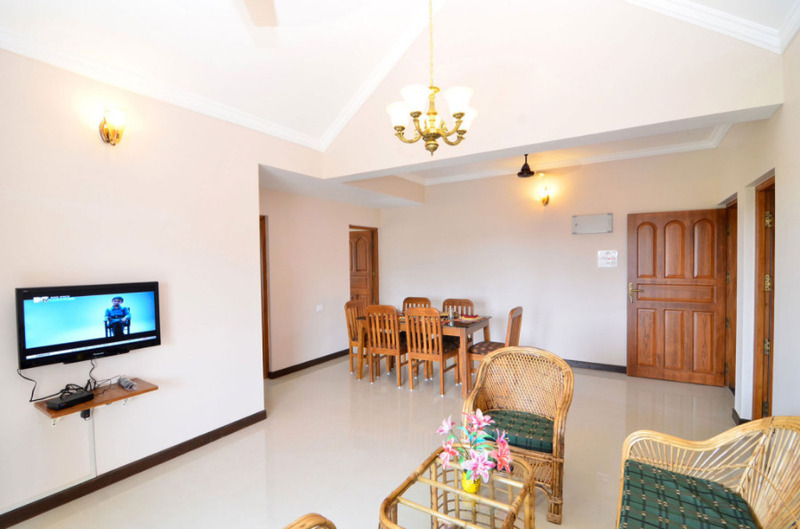 All apartments are tastefully furnished, with the best modern amenities.